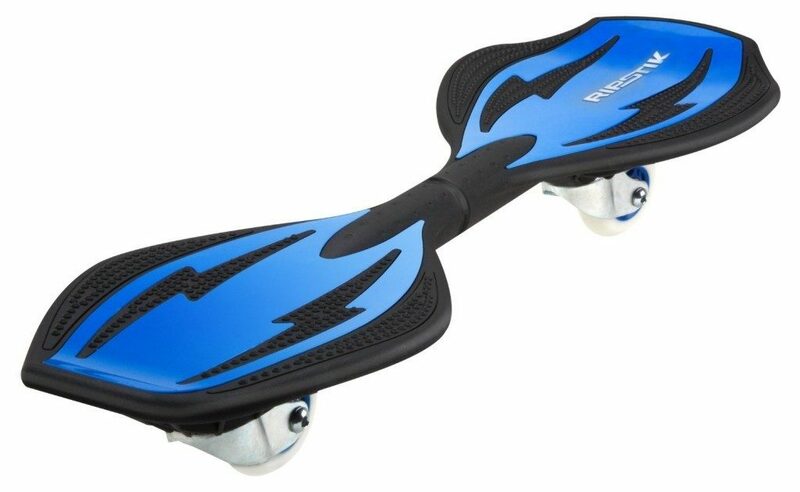 Head over to Amazon and get the Razor RipStik Ripster (Blue) for just $29 (reg. $59.99)! Grab this now to put away for a birthday or Christmas present. Safety equipment such as a helmet is recommended.